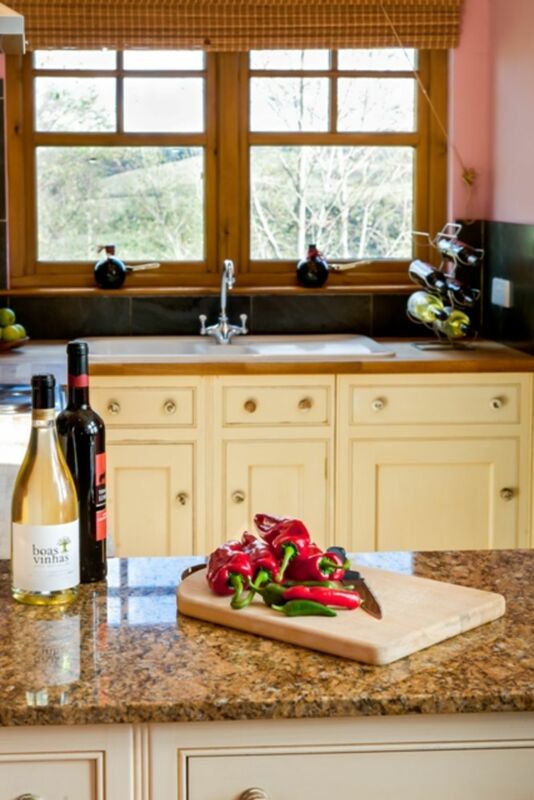 The Tower provides beautiful luxury accommodation overlooking the golf course and surrounding countryside. With its own private parking area and decking at the entrance it is perfect to relax after a days golf. Overlooking the other properties and the golf course it is set out on the first floor of the Tower at the Top of the hill, it has some of the best views of the Valley. 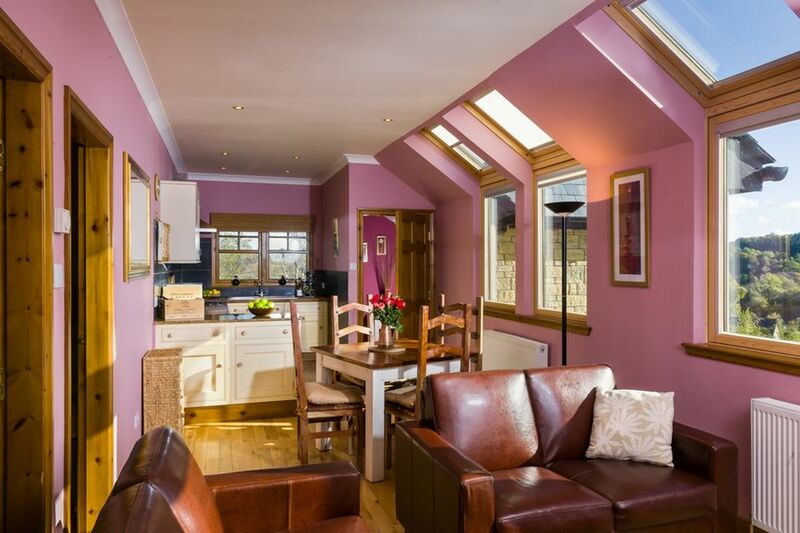 Sleeping 4 in great comfort it has 2 bedrooms with en suite facilities and an open plan kitchen, dinning, living area. 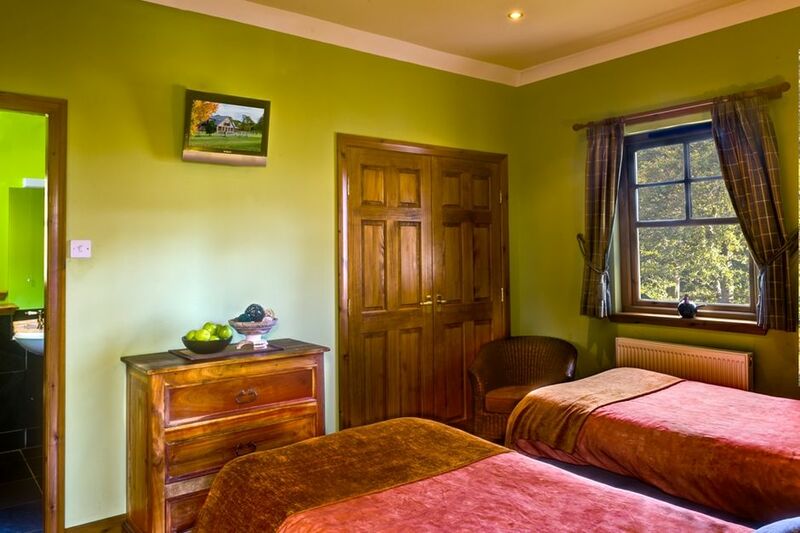 With wall mounted LCD TVs in the bedrooms FREE Wifi and all the facilities of a 4 * property - it is the perfect retreat. Throughout the whole house we have used natural materials with real wood floors, slate and marble tiling and leather sofas. The master bedroom can be set up as a double or twin!